You can also connect a bank account or credit card directly within Quickbooks by linking the banking system from the user bank's website to the Quickbooks system or website/web app. Another important thing for UK users is being able to make sure that they are paid as there are many freelancers and entrepreneurs in the UK working with companies overseas. InvoiceOcean offers both unpaid invoice reminders via email as well as the ability for users to add recurring invoices. However, keep in mind that InvoiceOcean only offers unpaid invoice reminders via email starting with the Basic or second plan and recurring invoices with the third or Professional plan. 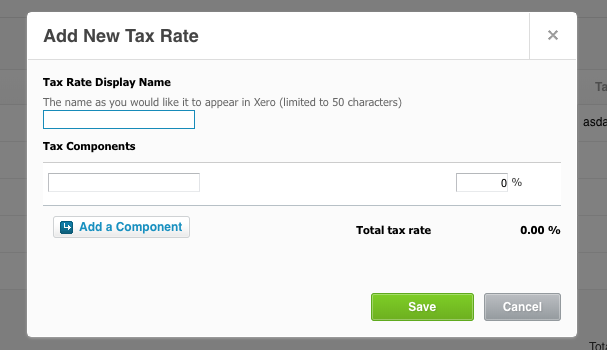 Likewise, Quickbooks only offers this option with a limited amount of their plans: Essentials and Plus. Overall, you may notice that InvoiceOcean UK truly stands out in features and price. It also has more option with an additional fourth tier than the others in this comparison that come with three. There are obviously things each system specializes and excels in, however we figured these metrics are what UK users are looking for so we presented the comparison with them in mind. The other thing to keep in mind is ease of use. InvoiceOcean allows you to do a lot of the things the other options only allow through complicated menus and settings right on the invoice itself. InvoiceOcean has way more options within invoices for users and although this may make the invoice submission process a bit more cluttered, most of these options can be ignored if you choose to and may not be listed in the final invoice if you do that. Either way, more options for users and ease of use are things InvoiceOcean strives to provide for its clients. When a UK business interacts with the European union -- whether other businesses or financial institutions or entrepreneurs -- the invoicing needs to cover things like the currency conversions from Pounds/Sterlings to the Euros as well as the VAT. That is again a reason we did a comparison of these companies with a UK focus and did not focus on competitors that may not have a UK or EU system in place. UK companies also oftentimes rely on online payment processing and all three of these systems we compared have a nice variety of payment processors integrated. Intuit is unique in the sense it offers ACH bank transfers and eCheck integration. Paypal and various mobile payment methods such as ApplePay or Google’s alternatives are also gaining ground in the UK and most of the payment systems offer one form or another of such a payment. Using other metrics like the monthly user limit and monthly invoice limit are important to businesses worldwide. Because depending on a company’s size, a company may only need to send out a certain amount of invoices monthly or want a plan that guarantees unlimited invoicing. It will depend on the size of the company and industry it is operating in. 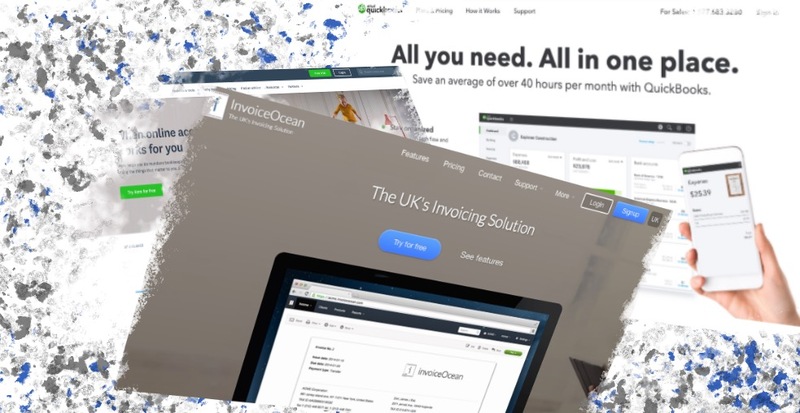 All of these things vary and that is why we at InvoiceOcean UK have four (and not just three) tiers of plans available and unlike most competitors, we include a free plan for freelancers or those only needing a limited amount of invoicing. By the way, you may be wondering where we got these numbers from. So here are the pricing and feature tiers listed on all of the analyzed companies' websites: InvoiceOcean UK, Xero and Intuit Quickbooks. We also tested each software to make sure they follow the feature lists they boast. The features and prices were compared on on 11/12/18.